With thanks to Jonty Dickinson for permission to reproduce this. The Royal Harwich Yacht Club founded the Woolverstone Project in 1993, the year of the Club's 150th Anniversary. 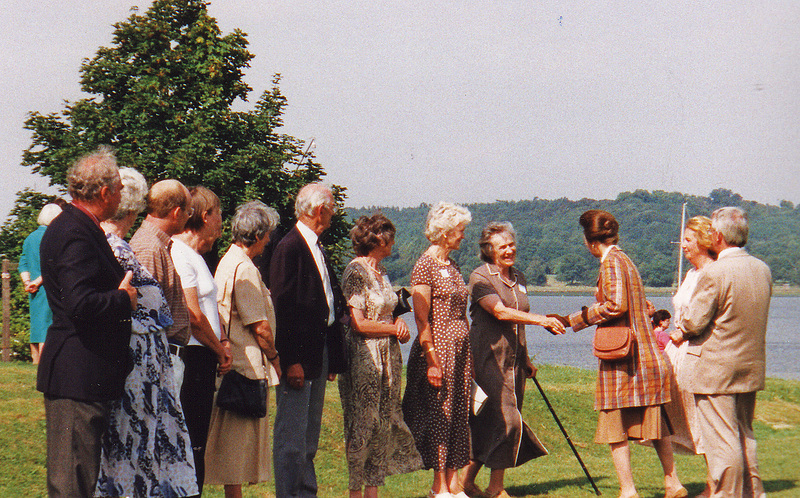 The Project was the brainchild of the then Commodore Mrs Margaret Howard. There should be, she said, an organisation within the Club which would provide the facilities to sail for any person with any disability whatsoever, be it physical or sensory and its creation would also be a memorable way to mark the Anniversary. However because the Project found it necessary a year later to become a registered charity it was no longer able to remain a sub committee of the club and so the Club elected it as an Associate Member. The first Trustees were Peter Hooper, Johnty Dickinson and Simon Tozer, all members of the Club. Lord Belstead the Lord Lieutenant of Suffolk, became its first Patron. 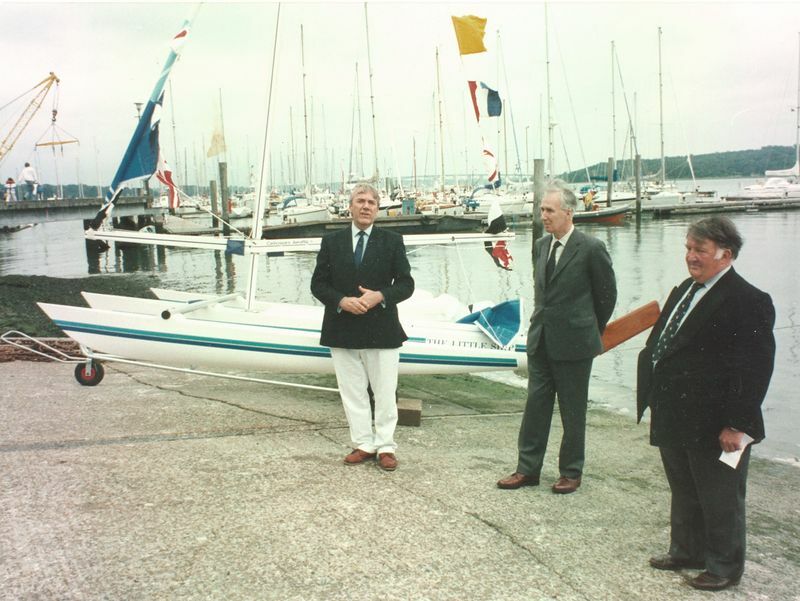 He was an experienced and respected Dragon sailor and member of the Aldeburgh Yacht Club. 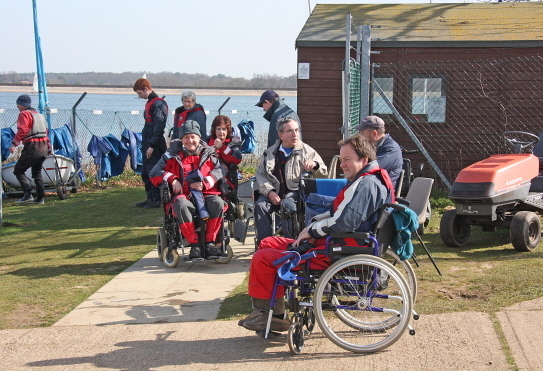 The importance of the Project to the Community became apparent when The Chief Constable, Suffolk's Director of Education and Director of Social Services, and Kevin Curtis who won sailing Gold Medals both at the Barcelona World Disabled Championships and at the 1996 Atlanta Paralympic Games, agreed to join the first Board of Governors. The Project began its early operations by taking out many young sailors who suffered from sensory disabilities and learning difficulties, some very severe, who came from Special Schools in the Ipswich area. "Shellduck" proved to be the ideal boat for taking these sailors out on the Orwell and has been used continuously since 1994. She continues to be based out of Woolverstone Marina and operates for three days each week from May to October. After 16 years of hard service she was fitted out with new sails in 2010. Within two years the Project was getting so many applications from schools and individuals that the acquisition of another boat became essential. 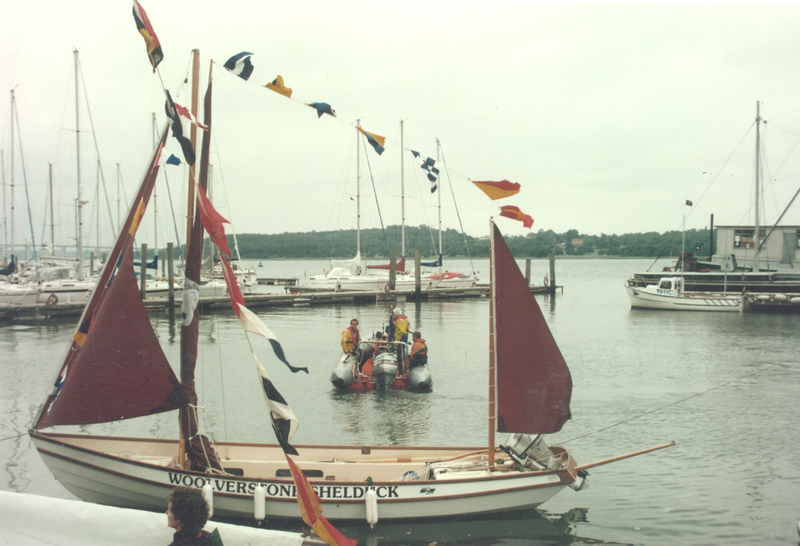 1995 saw the arrival of the new Hawk 20 dayboat. 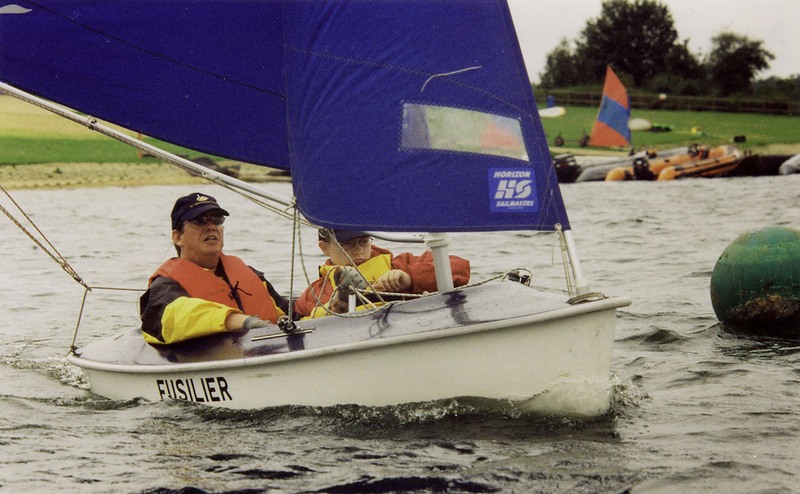 "The Peter Hooper", financed by the National Lottery, which now enabled the Project to offer many more sailors the opportunity to come sailing. In 2009/10 she was refitted with new sails, engine and standing rigging all donated by local companies and Rotary Clubs. 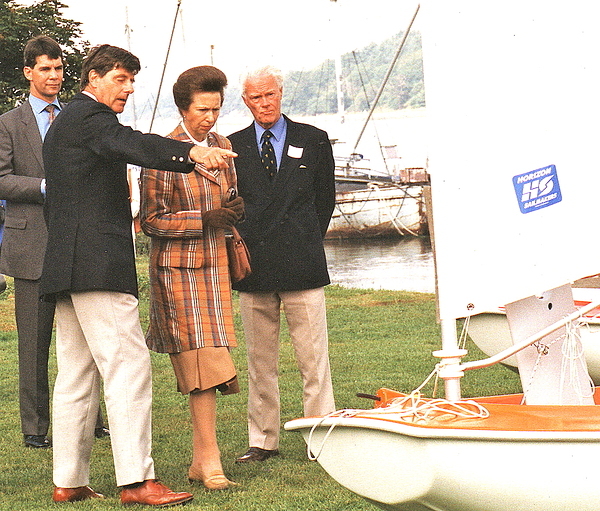 Two years later the Access dinghy range was introduced as the Project's major class boat. 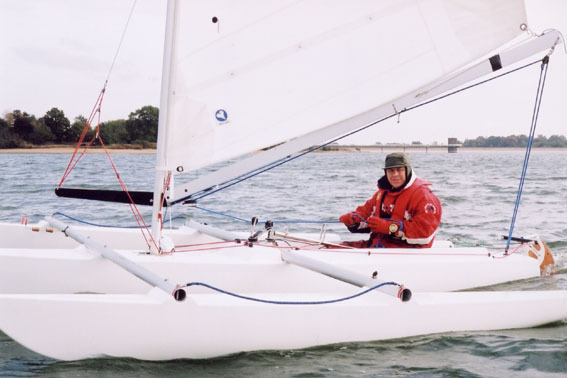 These boats were designed by an Australian, Chris Mitchell, so that they could be used by sailors with any form of disability. They are designed to give considerable stability and safety. The first 2.3m boat "Dunlin" was donated to the Project and by 2011 the Access fleet had grown to 15 boats including eight of the larger 3.03m design. The latter have two seats which make them ideal for one to one tuition. 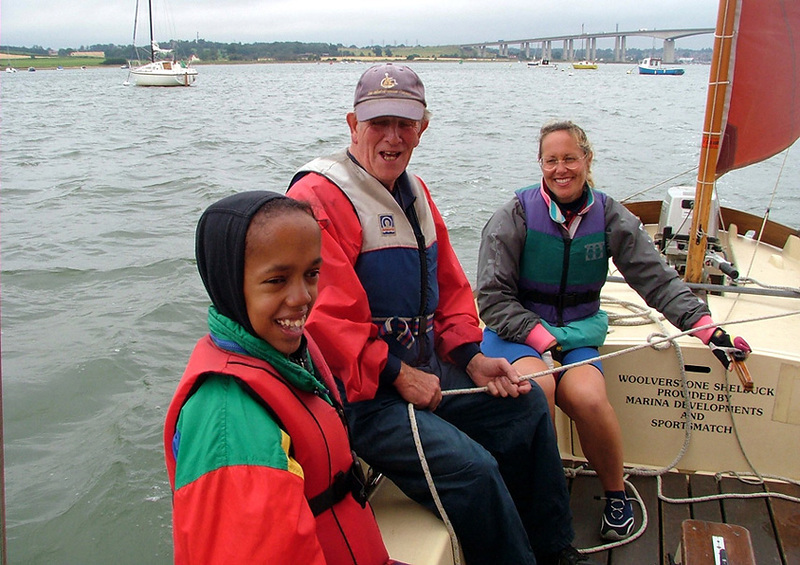 From the earliest days the Project has employed paid qualified RYA instructors helped by volunteer competent sailors to handle the boats, a number of whom came from the Club. The arrival of the Access fleet and another Challenger meant a move to a second base at Alton Water for lack of space at Woolverstone which, with a few exceptions, now uses the site to teach the physically disabled sailor. 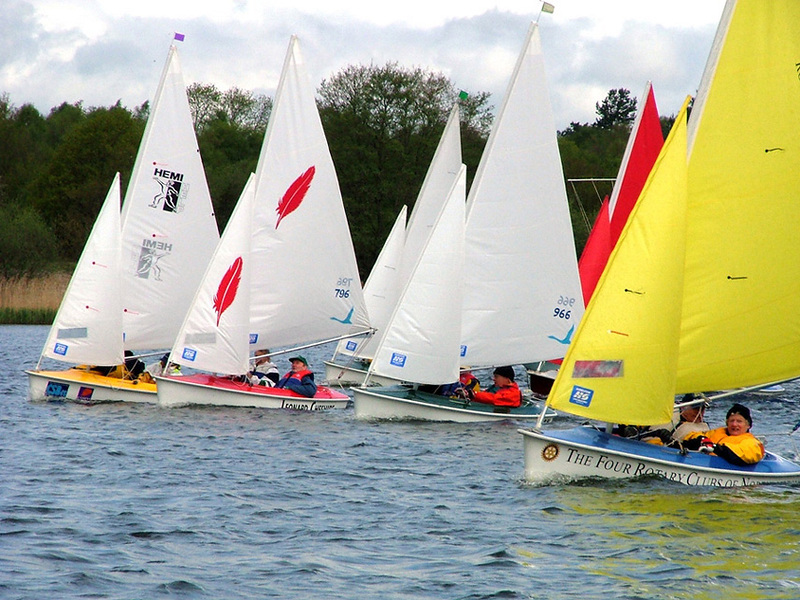 Alton Water now, with few exceptions, uses the site to teach the physically disabled sailor. The original compound at Alton Water had to be tripled in size in 2006 due to the increased number of boats and of sailors using the Project. A new and larger hut was built in memory of Simon Tozer, one of the original Trustees. 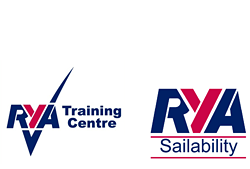 The Project operating up to then as a Recognised Training Centre under the auspices of the Suffolk Water Sports Association, became the Eastern Region RYA Sailability Centre of Excellence and recognised as one of the most successful and experienced teaching units in the country. In 2010 it also became a Training Centre in its own right with its 20 boats and its own rescue and training Ribs. By then it was giving a service to over 200 regular sailors and was probably the only centre in the UK for disabled sailing to operate throughout the year. Many of our sailors have sailed before until suffering accidents or illness. They come to the Project to take up their old skills. Most however have never sailed in their lives before. All sailors, nevertheless, have the opportunity to progress their skills and go on to race very competitively across the UK sometimes with considerable success. Since the creation of the Project the racing team have won the Ben Ainslie Access Team Trophy several times against strong opposition across the country. The Challenger racing team has also achieved excellent individual results across the UK. 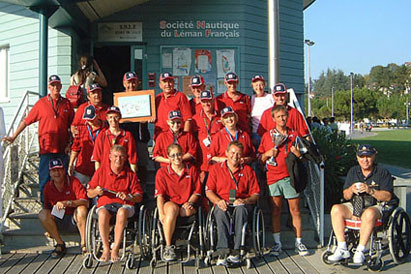 The first World Access Championships were held in 2003 near Geneva on Lac Leman. Six of the Project sailors were picked to join the British team and of those sailors four had never sailed before coming to the Project. The Project sailors comprised 60% of the UK team with the junior members winning 1st and 2nd places in their class and the seniors gaining 2nd, 4th and 5th places against many sailors from around the world. In the same year one of the Project sailors won the US Open Access Championships in Florida. In the first 15 years of its creation the Project received numerous awards. 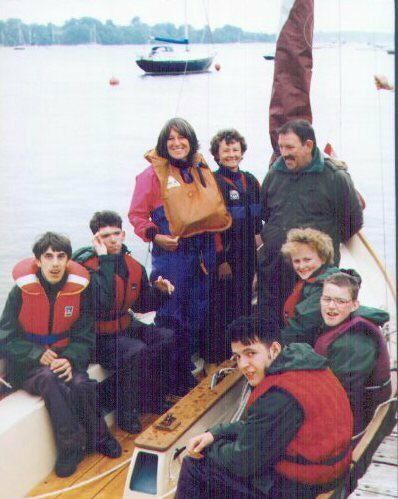 As early as 1995 the Project was the runner up in the RYA and British Marine Industries Federation U.K. Nautical Award and also received the Special Award from Sportsmatch for services to the disabled. 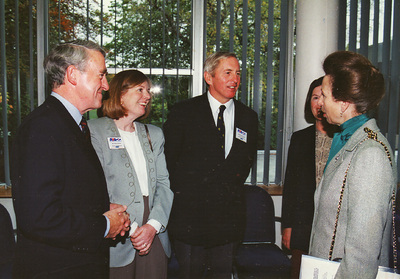 The Club and the Project were honoured by a visit in 1999 from HRH The Princess Royal, Patron of RYA Sailability. She came to see a regular training session at Woolverstone and met many members of the Club and from the Project and was afterwards given lunch by the Club. 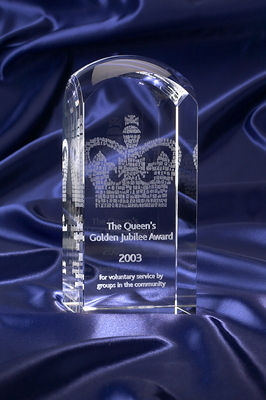 In 2003 the Project were honoured to receive the Queen's Golden Jubilee Award for their services to the community through their voluntary work in providing sailing facilities to those with all forms of disability. Members received the award from the Queen and the Duke of Edinburgh at Buckingham Palace. 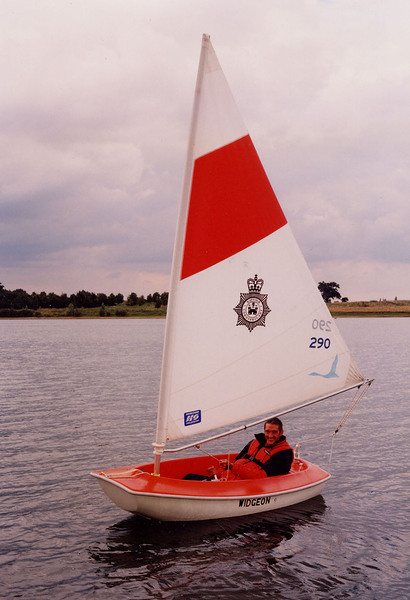 Johnty Dickinson was also created an MBE in 2004 for services to disabled sailing. Although now only an Associate member of the Royal Harwich Yacht Club, the Project owes much of its success to the Club who continues to give it substantial support since creating it as a tangible memory of its 150th Anniversary in 1993.